It has been a year of ups and downs for the Center for Diversity and Community (CDC). Events like the Multicultural Leadership Institute saw a positive reception. Engagement was on the rise. Members of staff provided inspiration and optimism to students. However, not all was well. Lena Tran resigned from her post. Reports later revealed the nature of her resignation. Other members of the CDC team were causing problems, making others generally uncomfortable and engaging in inappropriate behavior. Now, two months into the spring semester, things are starting to look up. Follow-up meetings have taken place. 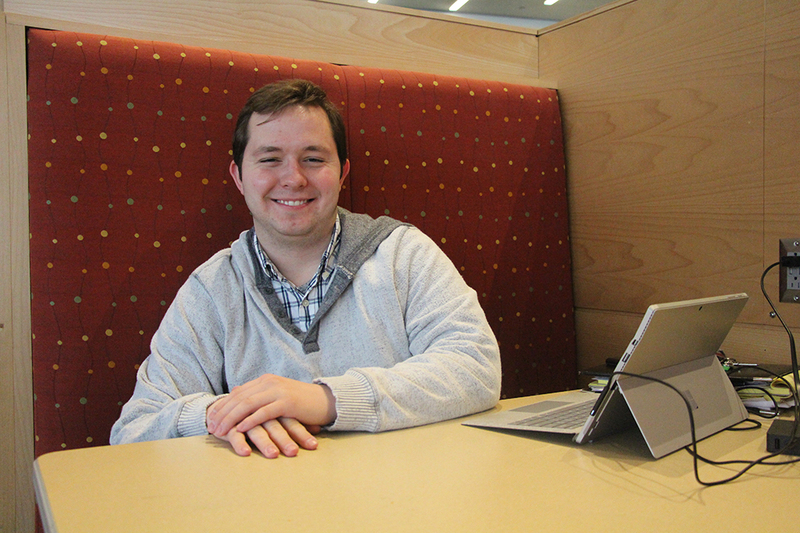 With changes being implemented, students see a positive future for the CDC. One of the key reasons is because students have taken the reigns, which is nice to see. The CDC is meant for students to come together, get to know one another, exchange ideas and build a community. Students are the ones that should be responsible for things like programming and events; they have the brightest ideas and they know what will get other students excited. When students take charge, there’s a greater sense of outreach. It’s far easier for students not familiar with the CDC to become more engaged when, say, a friend of theirs created an event instead of an administrator. The events feel more authentic and genuine, the product of students. Not to say administrators are bad; it’s just that an event is more likely to succeed when it’s the product of student initiative and dedication. Nam said “I think ultimately, in the end, the CDC is run by students and students only. The community and the culture we talk about that we like to celebrate are created by students. While Lena did play a role in creating that, I think the CDC stands on its own legs as a community.” Clearly, the CDC thrives when students lead it. While the last year has seen some rough spots, this should be seen as an opportunity to improve to levels never before seen in the CDC. Continuing to let students drive the CDC in the direction they see fit will not only create a more authentic sense of community, but it should expand that community. When other students see their friends taking initiative and creating something, they’re more likely to support and engage with that initiative than if it was the product of an administrator. There’s no doubt Tran had an impact on the CDC and led many successful efforts with programming; Tran will be missed in that community. Now is the time to pursue higher aspirations for the CDC, and the way to turn those aspirations into a reality is to let students lead the way. As the CDC moves forward, special effort should continue to be made to ensure students are at the forefront even after a new director and coordinator are hired. Continue to let the students decide the future of the CDC. Use the staff for support and advice, but ultimately, let the fate rest with students.